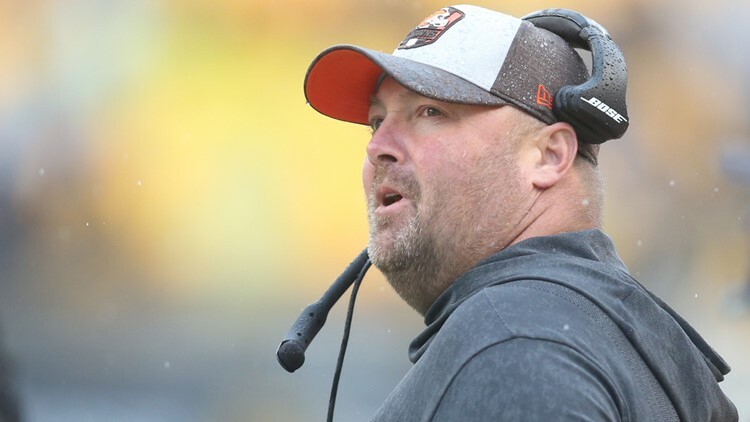 Cleveland Browns coach Freddie Kitchens’ story is a lesson in survival, both on and off of the football field. 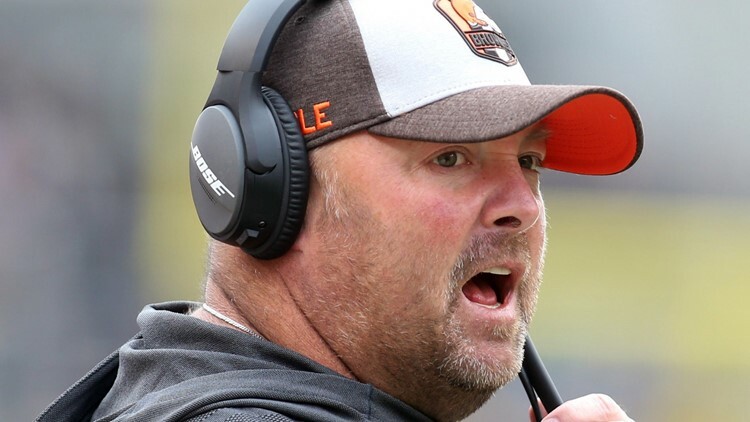 CLEVELAND — From regime changes to an unprecedented midseason coaching staff upheaval in 2018, future Cleveland Browns head coach Freddie Kitchens has seen plenty of challenges over his 20 years of coaching experience, including 13 in the National Football League. But none of those challenges proved more critical than the personal one Kitchens faced on a Tuesday in June of 2013, when he suffered chest pain at an Arizona Cardinals practice during the organized team activities portion of the offseason program. 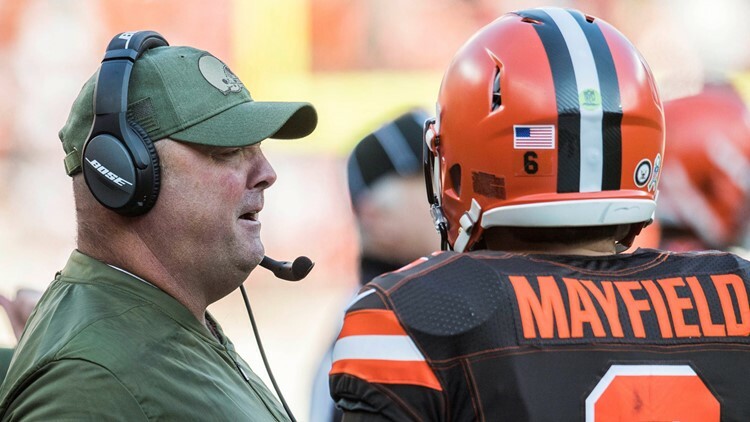 Hearing those symptoms from Kitchens, the Cardinals quarterbacks, including Carson Palmer and current Browns backup Drew Stanton, got the attention of the training staff and had them evaluate their position coach. After taking Kitchens’ vitals, which were at uncomfortably low levels, Cardinals head trainer Tom Reed convinced the assistant coach to let a student trainer drive him to Dignity Health and Chandler Regional Medical Center. It was there that Kitchens underwent a battery of tests, including a CT scan, which showed something in need of urgent medical attention. What Kitchens had is known as an aortic dissection, and he needed to be airlifted to Arizona Heart Hospital in Phoenix to repair the damage. Given a 20 percent chance of survival, Kitchens endured 10 hours of emergency surgery to repair and reconstruct his aorta with a mechanical valve. Not only did Kitchens pull through the surgery, but he recovered in time to start training camp with the Cardinals just two months after having the aortic dissection. Going through such an ordeal gave Kitchens a greater appreciation, not only for the opportunities he had in the game of football, but also, the little things in life, including time with his wife, Ginger, and their two daughters, Bennett and Camden. 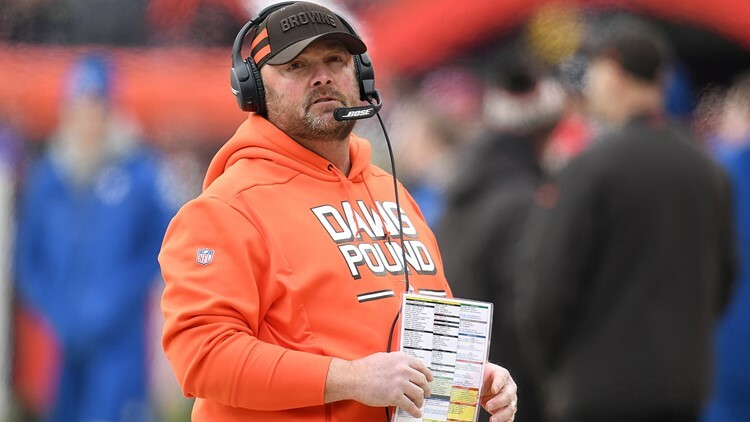 “I think as you go through life and go through being part of a team, you view yourself as just another person, another body,” Kitchens said. “I’m sure that everybody views themselves like that, but what it makes you realize is sometimes, the people around you care more about you than you realize.